What is Risk Management in Public Health? Various areas of infrastructure, energy, retail or wholesale supply chains, airport security, hospitals, housing societies effectively manage risks. Diverse type of roles are undertaken by risk professionals in business continuity, corporate governance, insurance, health and safety, engineering and financial services. Qualified, skilled and experienced risk management professionals are able to move easily between different sectors within countries worldwide. A systematic process of organizing, forecasting, evaluating information and identification of procedures to avoid or minimize the potential impact can support risk management. The five steps to identify, analyze, evaluate or rank, monitor, review and avoid risk play an important role in the process of risk management. The risks or threats arise from a wide variety of sources like legal liabilities, financial uncertainty, strategic management errors, accidents, natural disasters, environmental hazards, etc. Risk management standards are designed to help assess unique vulnerabilities, identify specific threats or ways to reduce risks and implement efforts towards risk reduction. These standards are generally set by recognised international bodies or industrial groups to establish a common view on frameworks in relation to risk management processes and practices. Different standards are developed to implement risk management effectively and systematically in organisations worldwide. These different standards are developed with technical focus and motivation appropriate for different organisations and situations. Risk management standards are regularly supplemented and updated as per industrial and organisational requirements. The process of developing risk framework can be useful in improving the standards of public health practice by identifying a prioritized management programme. The key components to identify and manage threat or risks are essential to raise risk management standards transferable to any healthcare settings. 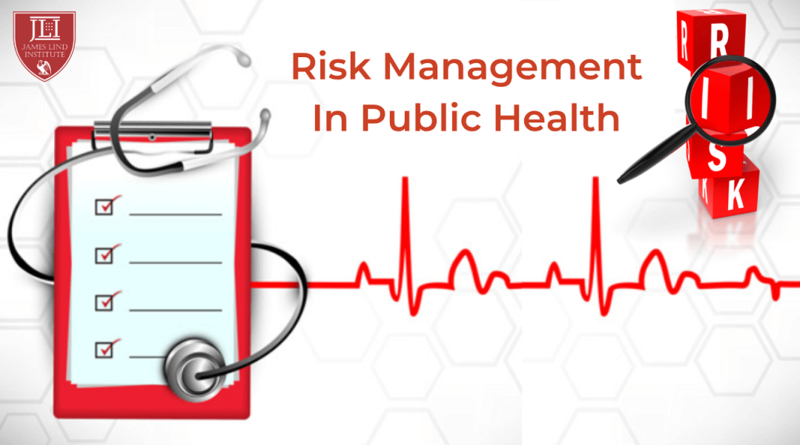 Lists of potential risks have been identified, assessed and managed for public health departments through methods and models which complement risk management system. The model applied helps in continual identification or assessment of risks and planning risk management activities that provides inspiration for public health audits and proper governance. Theskilled and qualified risk management team determines the techniques, processes, and tools to assess and manage risks. The aim to ameliorate risk in the process of risk management can occur at different levels within healthcare setting by providing a facility wide staff education, risk management policy, monitoring and reporting potential infection risk activities; department or ward based risk management covers components of all ward based practices and procedures; risks are also assessed at individual level. Health risk assessment is characterized in relation to potential adverse health effects from exposures to different types of hazards. Several tools to prevent and reduce exposures to toxic or harmful substances are identified by scientists, government agencies and public health organisations. Public health risk assessment to identify vulnerable populations among infants, women and senior citizens along with the hazards that pose the greatest risks to public health is also necessary. Challenges associated with limitedscientific information available can cause considerable degree of uncertainty in public health risk assessments and management that needs immediate attention. The fast moving discipline of risk management has to overcome all challenges to ensure public health protection. 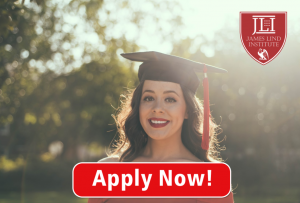 James Lind Institute (JLI) provides online programs like Advanced PG Diploma in Global Health Management & Policy, Master of Science in Public Health Management and Certificate in healthcare risk management for acquiring risk management skills applicable to the healthcare and public health.